Counter-Strike: Global Offensive is now free-to-play on Steam and the developers have also added a Battle Royale inspired mode called Danger Zone. Anyone who previously purchased the game will receive Prime Status and a commemorative Loyalty Badge. Below you may find several additional details on how Danger Zone works. 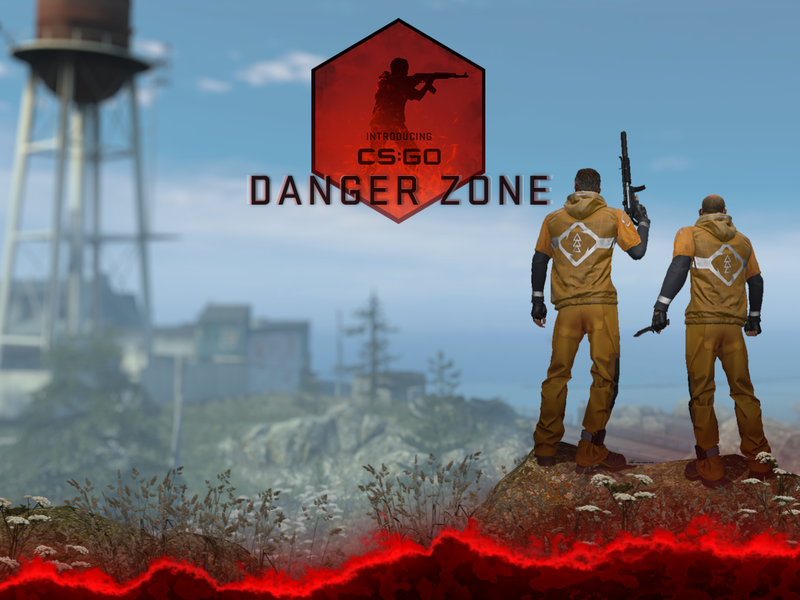 Introducing Danger Zone – a fast-paced battle royale game mode built on the tactical gameplay of Counter-Strike: Global Offensive where players use their wits, skill, and resources to fight to the finish. Choose your entry point, explore Blacksite, and uncover its secrets. Find equipment, money, and watch the skies for special deliveries. Explore your environment and complete special missions to out-earn your rivals. Carry a hostage to the rescue zone to earn a cash bonus. Contracts give you extra cash for eliminating a high-value target. Your personal tablet is the key to success. Upgrade your tablet: gain detailed intel on the looming Danger Zone. Track opponents’ positions, track your deliveries and chart a path to avoid the Danger Zone. Every engagement is under your control. Use your intel to engage an enemy, or fall back to a safe position. Every match features a set of pistols, rifles, SMGs and heavy weapons from CS: GO’s classic arsenal. Resources are scarce; commit to your first weapons, or plan ahead for something with more firepower. Every bullet counts. Get creative with breach charges, plant-anywhere C4, throwable melee weapons, and more. A boost from your Medi-Shot helps you recover quickly and get back in the fight. Manage your health wisely to win. Administering a health shot will give a temporary speed boost, which can come in handy while evading an attacker. Do weapons behave the same as they do in other Counter-Strike: Global Offensive game modes? Yes. CS: GO’s guns have the same behavior and damage in Danger Zone as in other CS: GO game modes. However, since Danger Zone players can have up to 120HP, they may survive encounters that would otherwise be deadly.